As a full-time REALTOR® people approach me frequently with home selling questions. 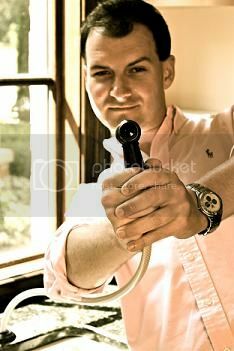 Selling your home for the maximum amount possible requires preparation. You want to make sure any renovations you do give you maximum return on investment or (ROI). I’m constantly doing research to see what things can add the most value to a home without costing sellers a fortune. Some simple strategic changes can really help make a home stand out to buyers. Kitchens and baths are two of the biggest attractions to home buyers. More often than not it’s these rooms that play a pivotal role in the final buying decision. Here are some tips to make these spaces shine and help seal the deal without breaking your wallet. 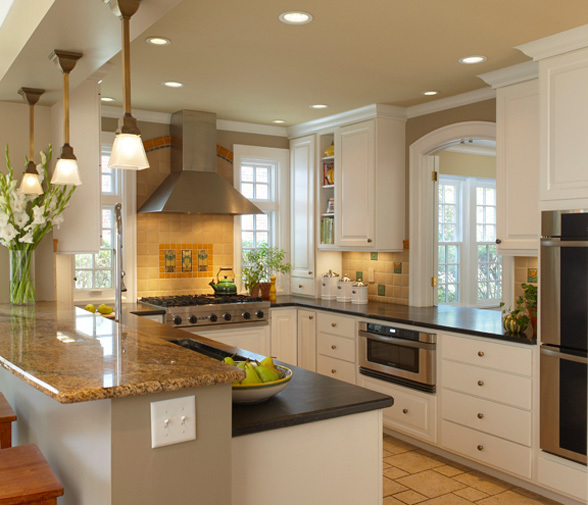 As stated above, buyers love a great kitchen. Make sure that when deciding on changes to ask a real estate professional for their opinion. Keep it simple and don’t price your home out of your neighborhoods market. When budgeting, aim for a range of 6%-10% of the value of your home to get the most for your money. Lighting is a great way to add some punch to your kitchen. Changing some fixtures, adding under counter lighting can transform the entire space. Use neutral and natural colors and steer clear of over the top personalization. There are a variety of great looking counter tops that can update a kitchen without costing a fortune. Clutter free and clean is what buyers are seeking so when in doubt, throw it out. The cheapest renovation to a kitchen is getting rid of counter clutter. Other items that can add some value are putting in special extras such as a warming drawer or soft closing drawers. Nothing can date a home more quickly than a bathroom. However, it doesn’t mean that you have to completely re-do each one. Some simple fixes can do the trick. Again, changing out light fixtures and hardware can have a huge impact. Keep the color palette natural and steer clear of crazy shower curtains. One great feature that people love is a frame less shower door. These can really rejuvenate the look of a bathroom and come in a variety of prices. A nice updated shower head can also do wonders for the bath. You’ll want to check with experts who deal with renovations in baths to give you some ideas. 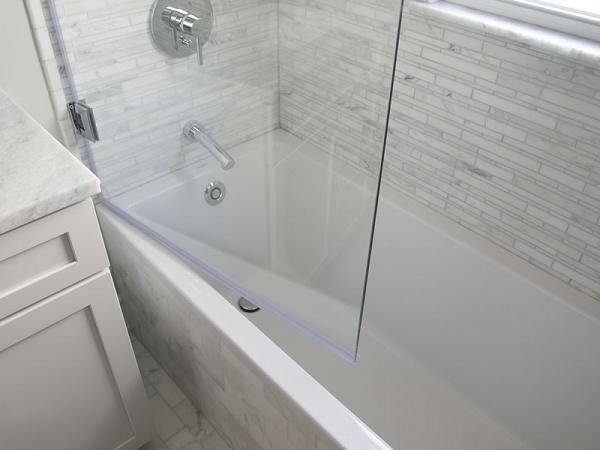 Folks like Nick Lovelady at Cupboards can certainly give you some useful help in planning/pricing priority items of need for your bathroom renovation and then completing the task. The final takeaway from this is keep it simple, stay true to your home’s aesthetic and only make changes that will add a lot of bang without pricing your home out of the market! Really excited to have Meg Fullington drop in on the blog today. Hopefully we'll see her around these parts more often. 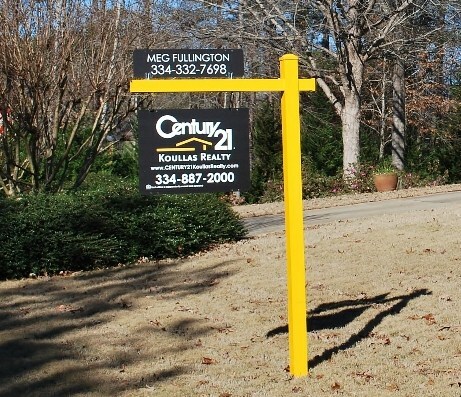 If you're in the market for a new property or just trying to sell the one you have in the Auburn, Opelika or Lake Martin area, Meg is the lady for you! Make sure to check out her blog Auburn - Lake Martin Homes! Terrific advice. In our market (Vancouver, BC) the property values are such that homes aren't remodelled, they're levelled and newer bigger homes are built in their place. Glad to see remodelling for resale still happens. Yes i agree with your post that kitchen and bathroom is the top most choice of buyers.Home remodeling increase the value of your property and it is a best method of investing your money. Hi- My name is Nick. I'm a second-generation cabinet guy that likes sweet tea, football and pastel oxford shirts. While this is a blog and a blog about design, I don't consider myself a design blogger. I'm a designer with a blog. Actually, I just happen to have a few minutes here and there to share pretty things, attempt to prevent DIY nightmares and pass along tips and tricks for successful, pain-free new kitchen and bathroom installations and remodels. In 2011, I was VERY honored to be named to the BLANCO Design Council. The Design Council is an elite group of design professionals from around the US. It's a pretty big deal for a country boy like me! Copyright 2013 Nick Lovelady. Powered by Blogger.